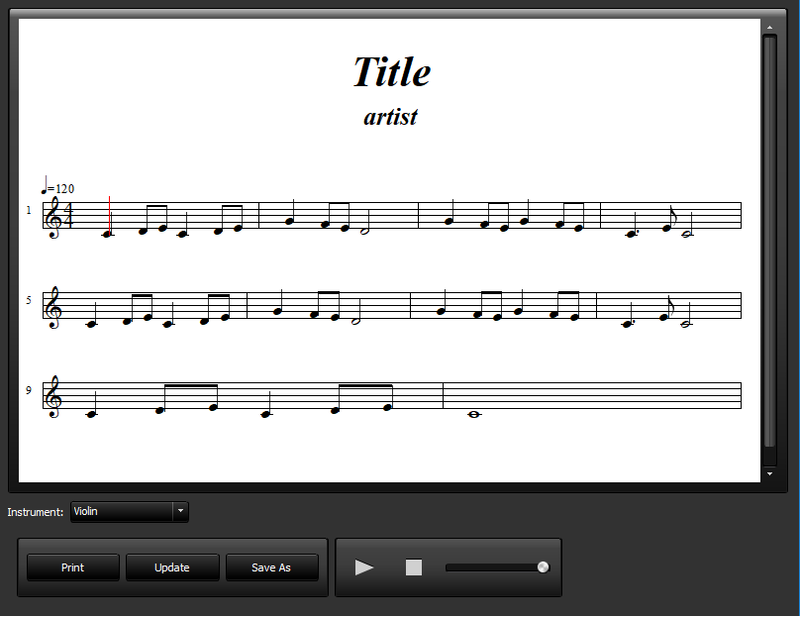 Both music notation and audio files an be used in the Songs2See Editor to create your own music scores. Easily modify the music scores using the different options in the Songs2See Editor. Print your new music scores or use them for practice with the Songs2See Game. What will you find in the Songs2See Editor? Turn music tracks in MP3, WAV, M4A and Flac format into sheet music. From an audio file, the monophonic melody and bass, as well as the chords, the key and the beat grid will be automatically transcribed. 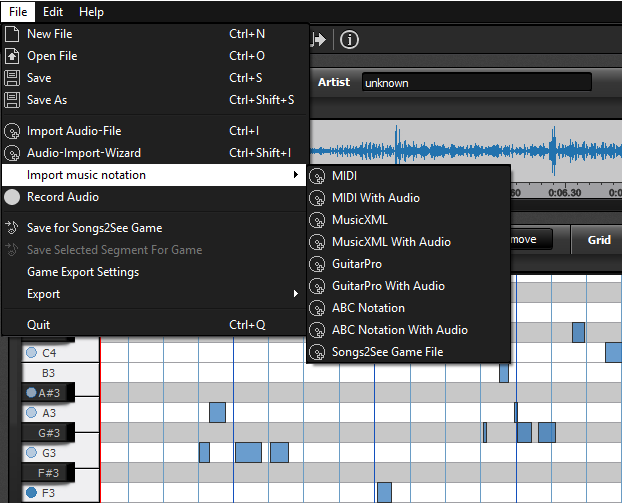 The Songs2See Editor supports common notation formats such as MIDI, MusicXML, GuitarPro and ABC Notation. 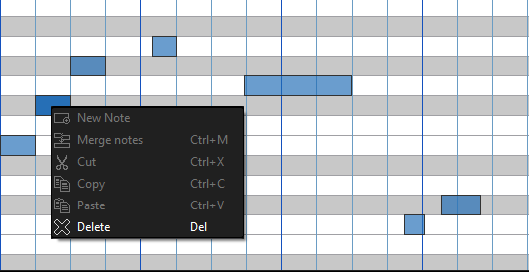 Easily modify and transform notation including transpositions to other keys. Export your sheet music for the Songs2See Game, or print and save your music scores using the score and tablature viewers. Use the spectrogram view for detailed analysis of your music tracks, including acoustic separation of the melody and the accompaniment. Do you like the Songs2See Editor? Songs2See – Learn to Play by Playing!